Centerpoint offers two distinct website options to our community partners. For a small fee, we can develop and initiate either or both options to benefit homeowners and enhance communication. The Centerpoint standard website is a private forum that is accessed only by owners using an identification number and password. It is linked directly to our management software and enables homeowners to access a vast amount of information. Information in the website will be unique to the Association. 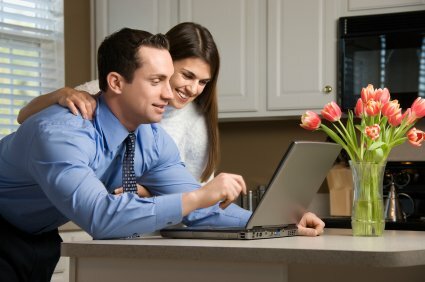 The website offers access to owner account information, event calendars, association web forms (including architectural submission forms and work orders), emailed payment confirmations, emailed late payment notifications, owner surveys, board access to financial and management report data, association documents and customized broadcast emails to owners. The Centerpoint custom website offers both public and private components and is created to meet the unique needs of each association. This option includes all of the standard website features with the exception of services linked to Centerpoint’s management software such as owner account information and late payment notices. In addition these websites are much more robust and enable associations to offer a multitude of functions including, but not limited to: local news feed and weather, latest association headlines, upcoming events window, important contact number window, FAQ page, association information page, amenity features, policies and hours of operation, and helpful links page. Associations may also add photo galleries, homeowner directories, community classifieds, advertising banners and custom pages. It is not uncommon for associations to create both a standard and custom website. In those cases, the standard website will be linked to the custom site so that homeowners can access their personal account information directly from the custom site. To see more, please take a tour of one of our custom community websites.